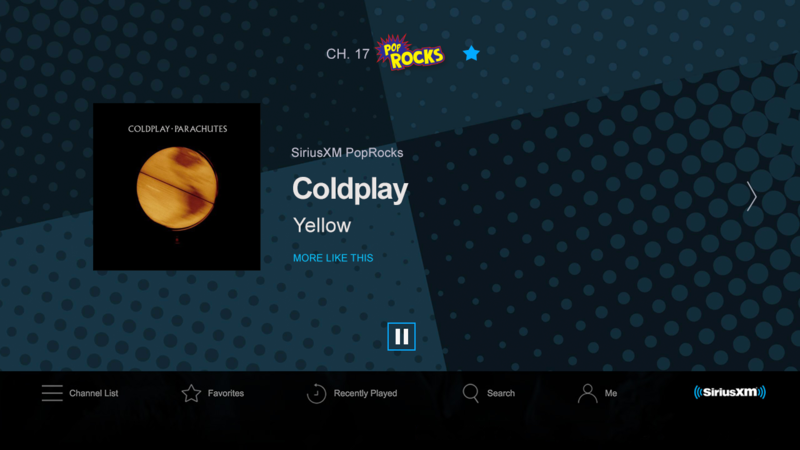 Life's better when you're listening to SiriusXM on LG. 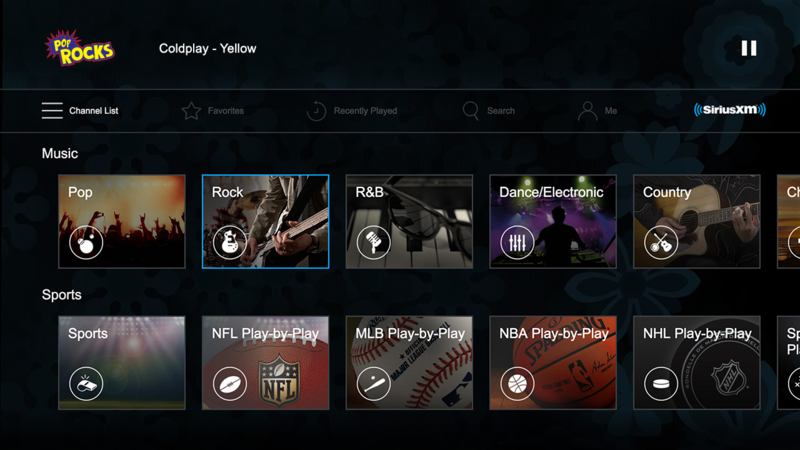 The SiriusXM experience gives you even more features to enjoy on LG Smart TVs and Blu-ray players. And streaming is included with your All Access trial or paid subscription. Don’t have a trial or paid subscription? We can get you one. 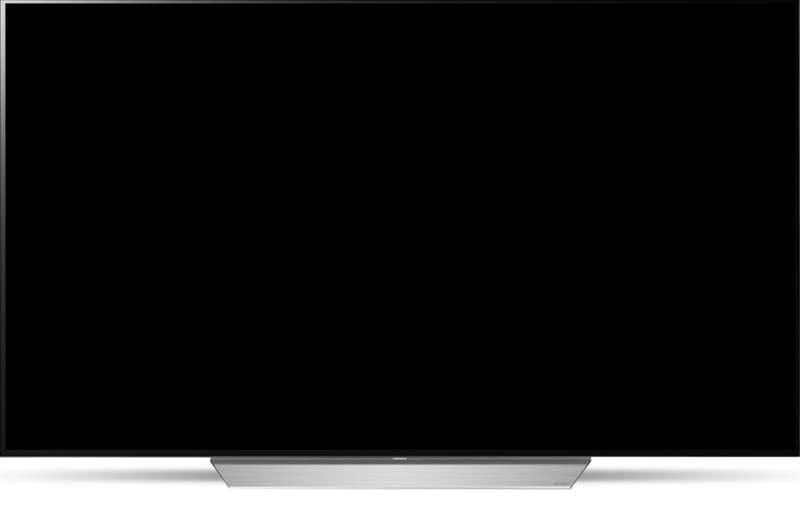 You can stream over 200 SiriusXM channels on LG Smart TVs and Blu-ray players. Enjoy the perfect soundtrack for your weekend, your early morning or just your average Tuesday. If you missed a show or performance, no problem. 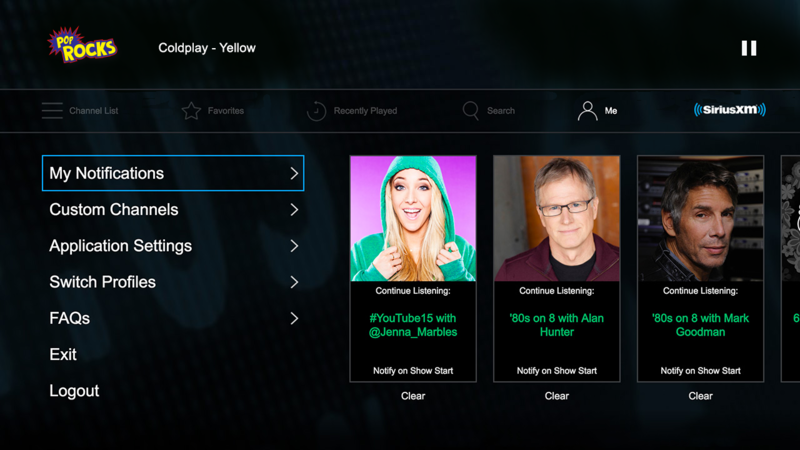 Listen on your own time by choosing from hundreds of archived shows On Demand. 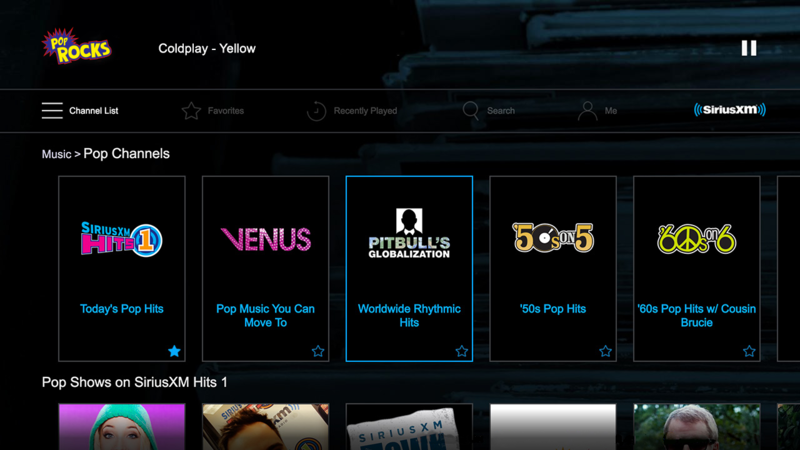 It’s easy to listen to SiriusXM at home on LG. Plus set-up is super simple. From the Home page, go to the Store page and select Search. 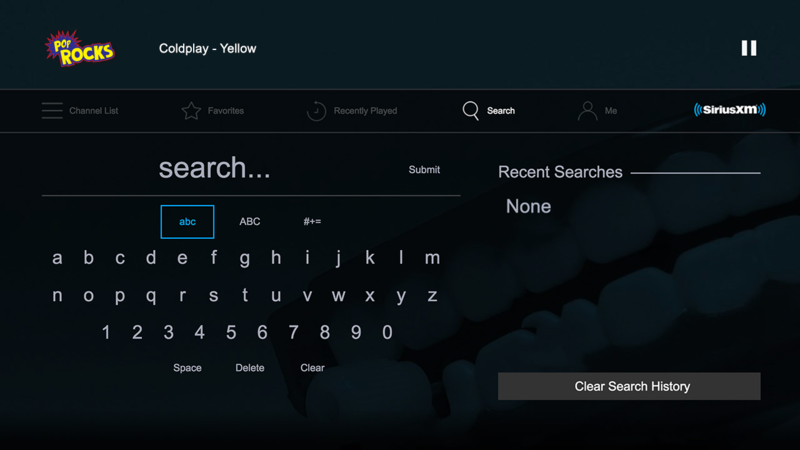 Search for and select SiriusXM. Select Get to download the SiriusXM app. Open the app and login with your SiriusXM streaming username and password. Search for and select the SiriusXM app from the LG app store. Open the SiriusXM app and enter your streaming username and password.